I'm new here and want to find out more about Easy Peasy German! 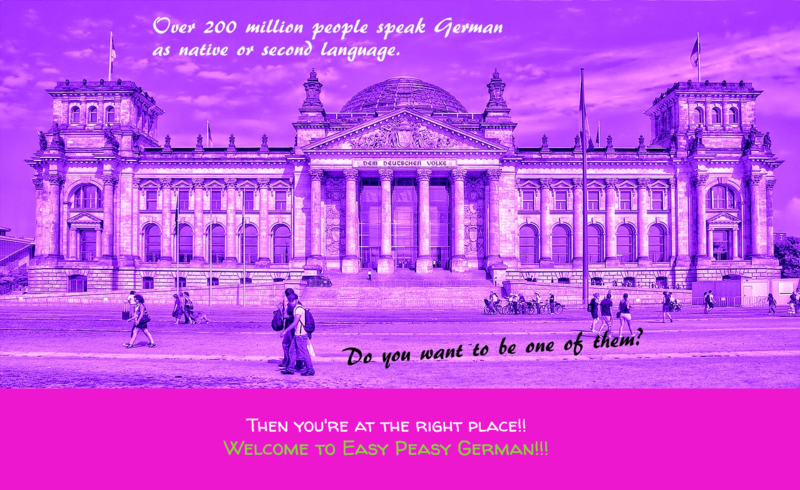 Let me check out your free and fun German lessons right now! I want to be fluent soon! Let me book some private online lessons with you! Already seen Easy Peasy German’s latest Video Lessons?